Added on April 5, 2013 by John Sturr. Here's the digital camera / electronics tip of the day. 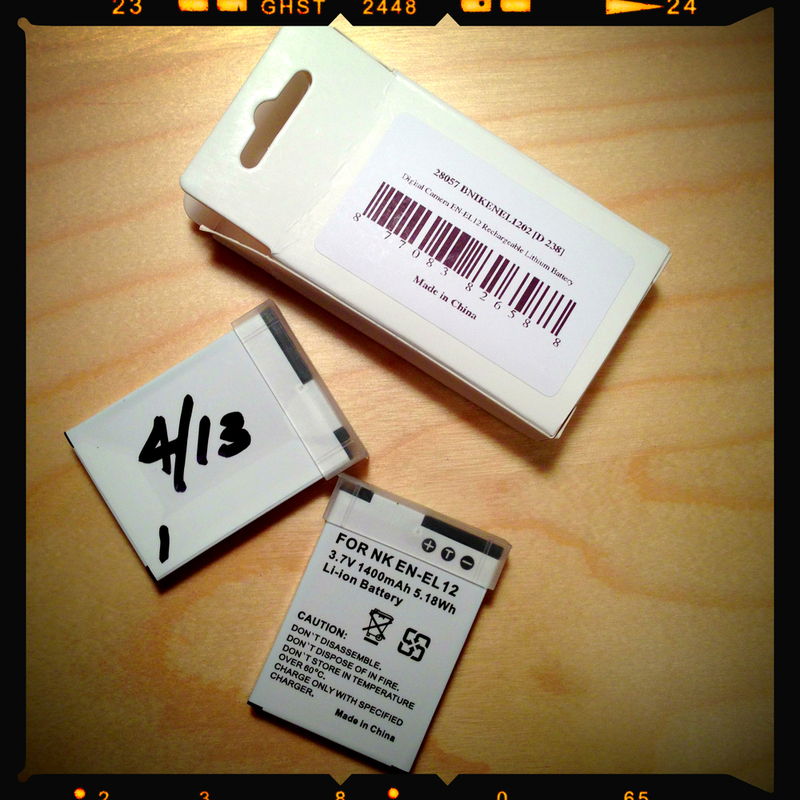 When you've purchased that new system - point and shoot, D3s, 1Ds etc -- make sure to mark your batteries with a sharpie, with the date of purchase. Time files - and before you know it - and there is no point of reference to how old those batteries really are, for replacement.